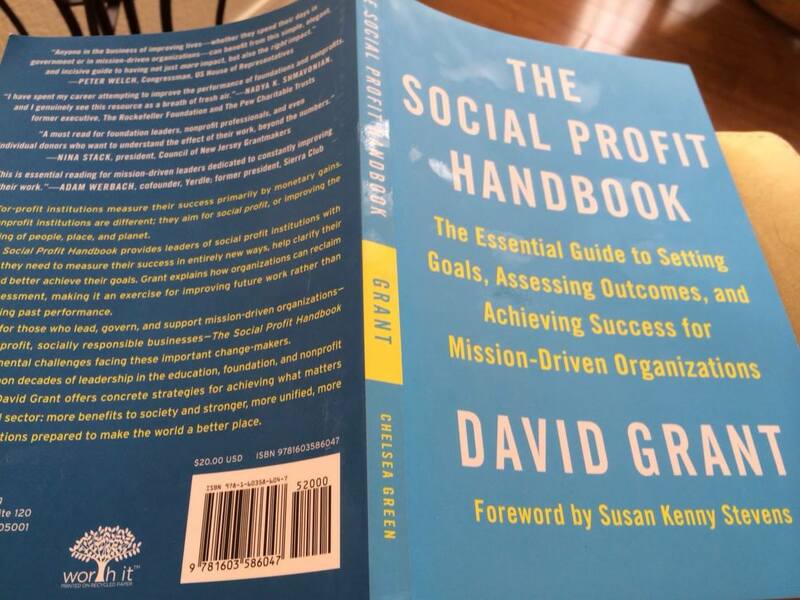 I was recently turned on to David Grant’s “Social Profit Handbook” by the arts program director at the Tremaine Foundation, which supports some of the research we’re doing in field-based arts business training. The premise is deceptively simple, an organization should ask itself, “what does success look like?” and then step back, or as Grant says “take mission time” to ask: Hey, how are we doing? in a process of formative evaluation guided by a self-generated rubric. Too often, we evaluate success (whatever that means) after the fact: after the workshop, after the program, after the grant activities are completed. 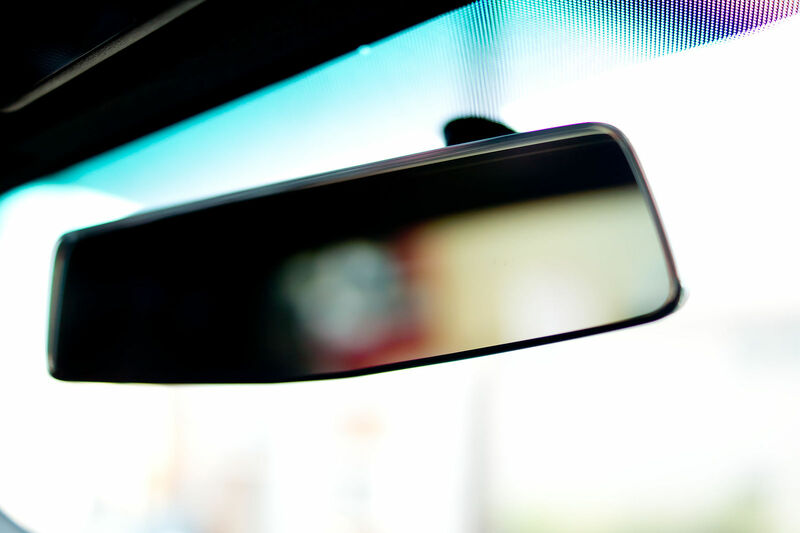 Stephen Covey tells us to “begin with the end in mind,” but David Grant suggests instead that we begin with the middle in mind: what does it look like to be on the road to success rather than what does it look like in the rear-view mirror. Grant advocates for “assessment practices whose primary focus is to improve outcomes rather than judge them” (p. 4). In the formative assessment practices he describes, “information arrives in time to help improve or adjust performance, as needed” (p. 37). In other words, the practice of assessment happens in the middle, where it can actual do some good to improve performance and, by extension, outcomes. I really liked this book. Can you tell? This entry was posted in arts infrastructure, Arts management and tagged David Grant, Evaluation, Evaluation and assessment, Pave program, Pave Program in Arts Entrepreneurship, Stephen Covey, Tremaine Foundation. Bookmark the permalink.